Dutch Viral Videos incorporate a wide variety of UGC videos - including Fails, Cute Animals, Pranks, the best of Festivals, and shareable moments from Sporting events. The videos may be recorded in the Netherlands, but they have universal appeal and can go viral in any market. 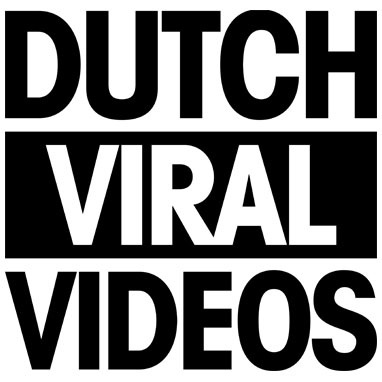 Please inquire if you are interested in accessing content from Dutch Viral Videos.